Featuring exceptional color quality, durable construction and a high brightness, high contrast image, Marvel Ultra Narrow Bezel LCD Displays are a premium display solution for video wall applications. With a remarkably slim 3.5 mm bezel-to-bezel dimension, multiple screens can be tiled together for a near seamless image. A high brightness LED backlight makes Marvel LCD Video Wall a perfect solution for indoor environments with a high amount of ambient light. 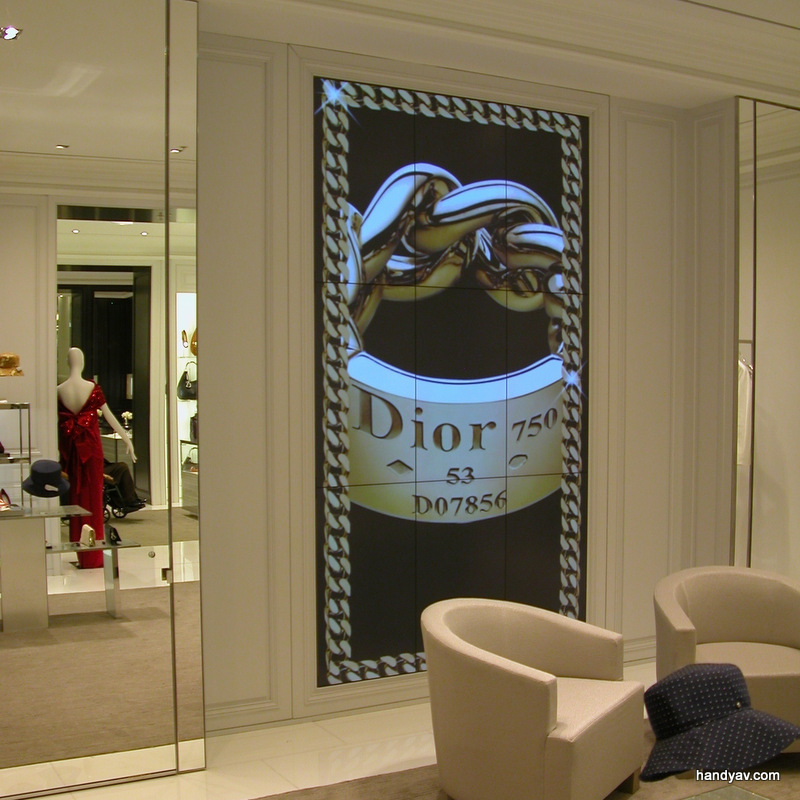 Marvel is an industry leader in high brightness display technology. 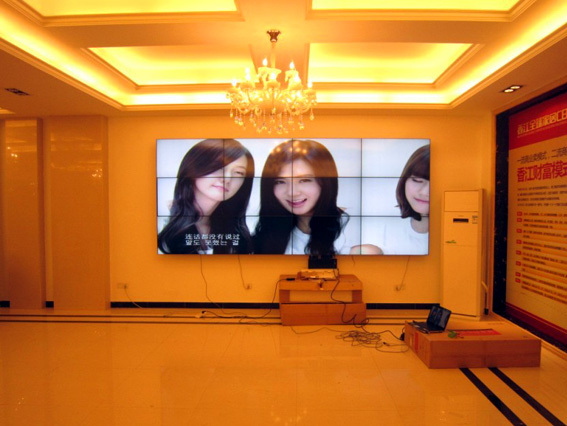 With a maximum brightness rating as high as 3000 nits, Marvel LCD Video Wall produce a daylight viewable image for greater visibility in environments near windows, skylights, and other bright light sources.